CRRCo - Keep an active license. Lose the fees. "I'm a teacher. I get leads, but no time to work deals. 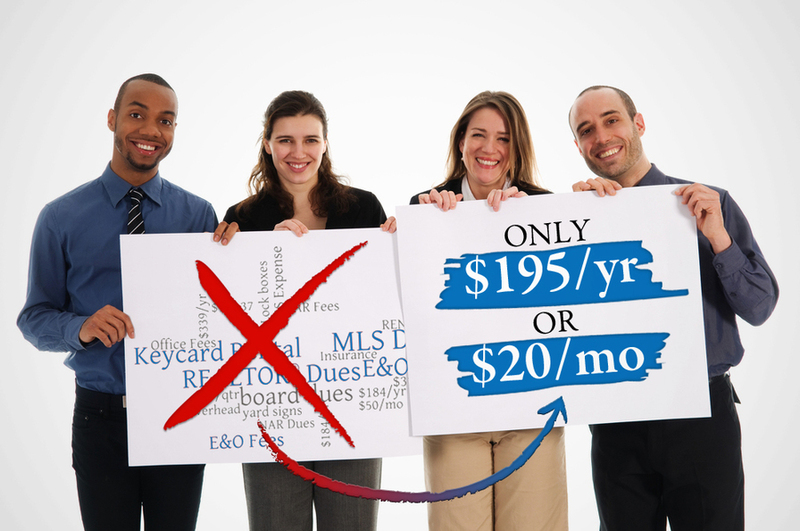 I refer leads for extra income without paying a lot for dues and fees." "CRRCo is the perfect place for me to keep my license active while I earn time towards getting my broker's license." "I'm saving over $2300 by sponsoring with CRRCo."